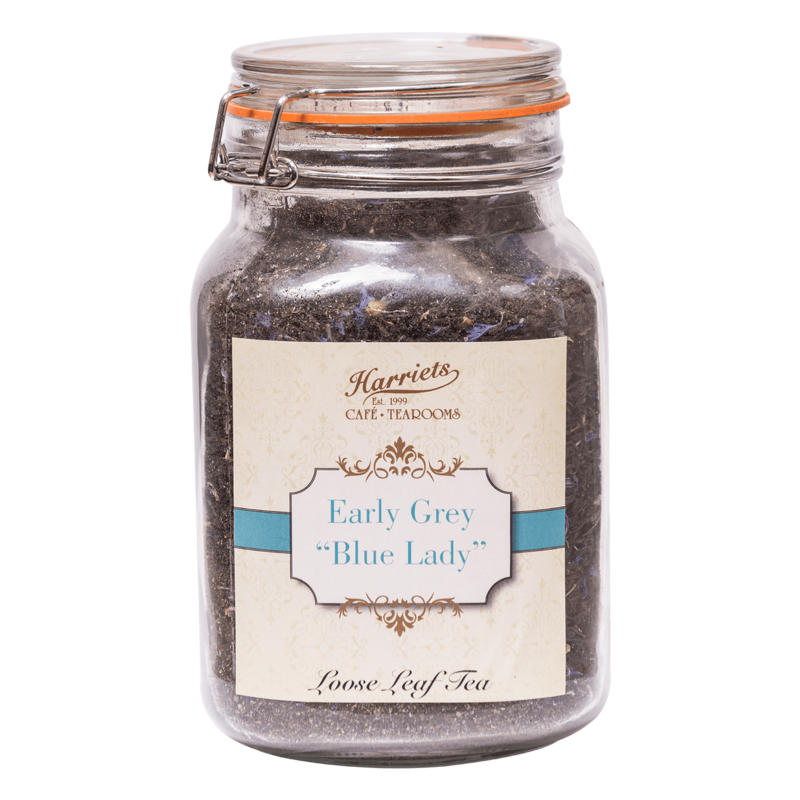 A slight twist on traditional Earl Grey tea. 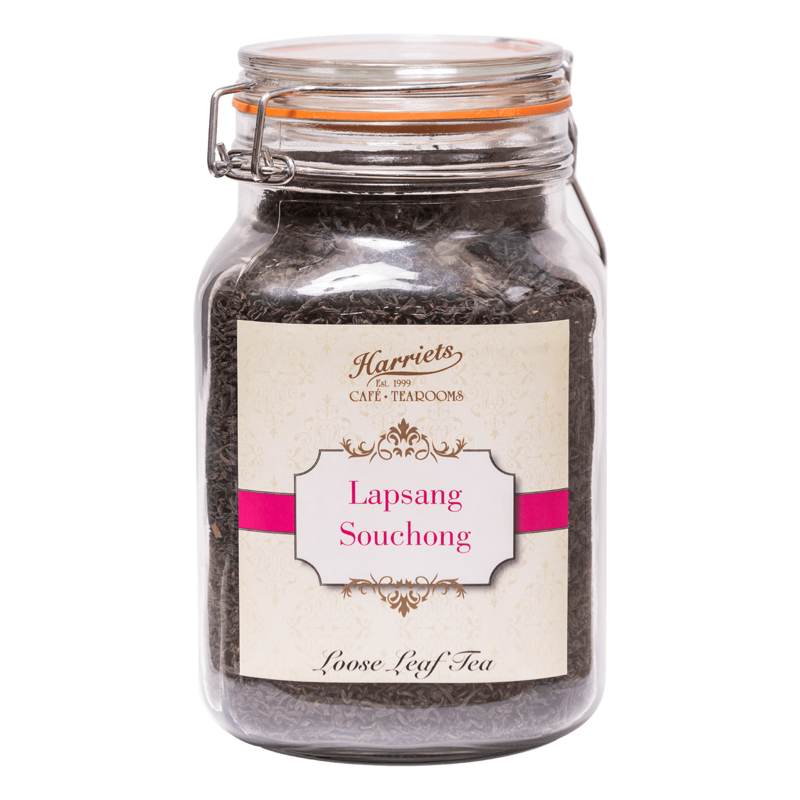 This Chinese black tea with Bergamot oil and Blue Mallow Flowers is perfect served with a slice of lemon. 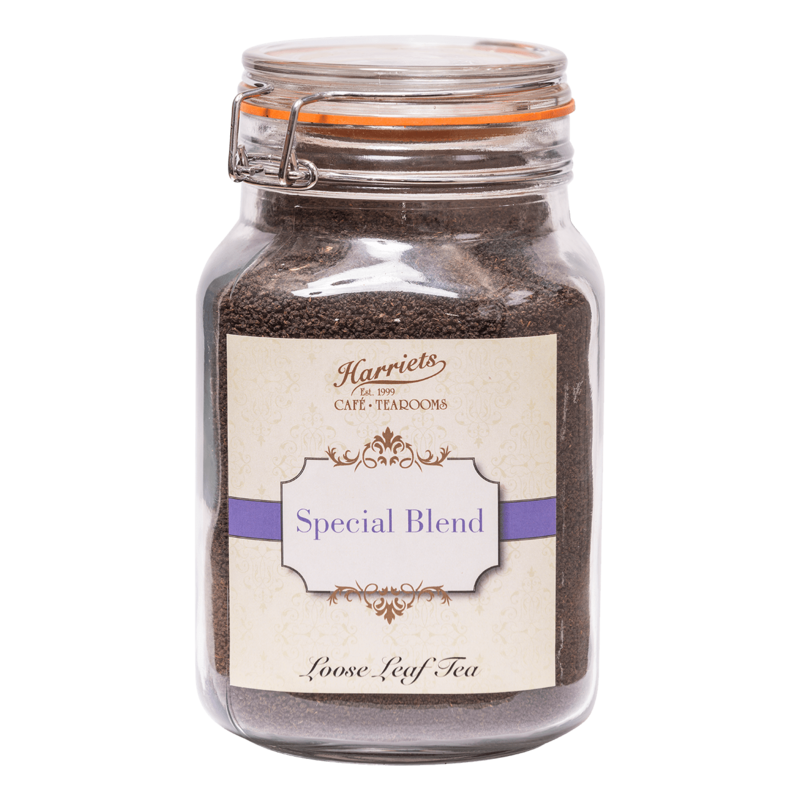 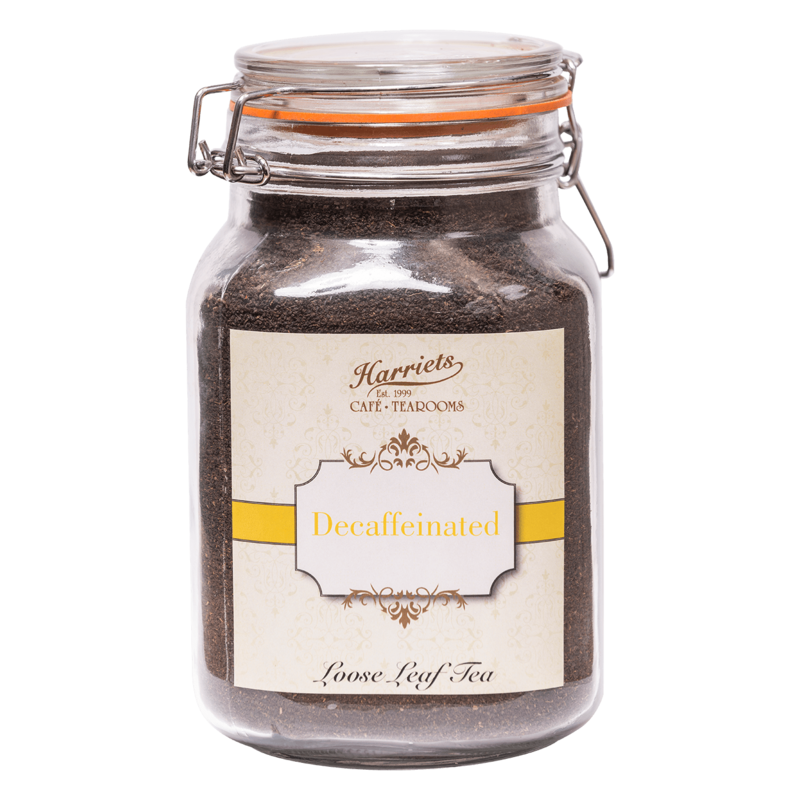 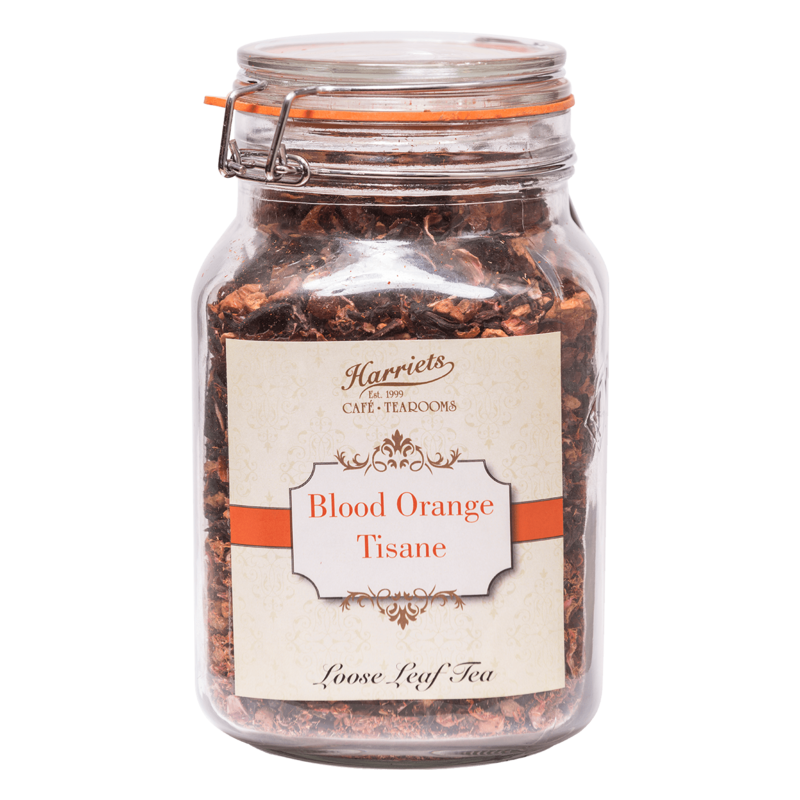 Provides a lighter more fragrant cup than traditional Earl Grey.